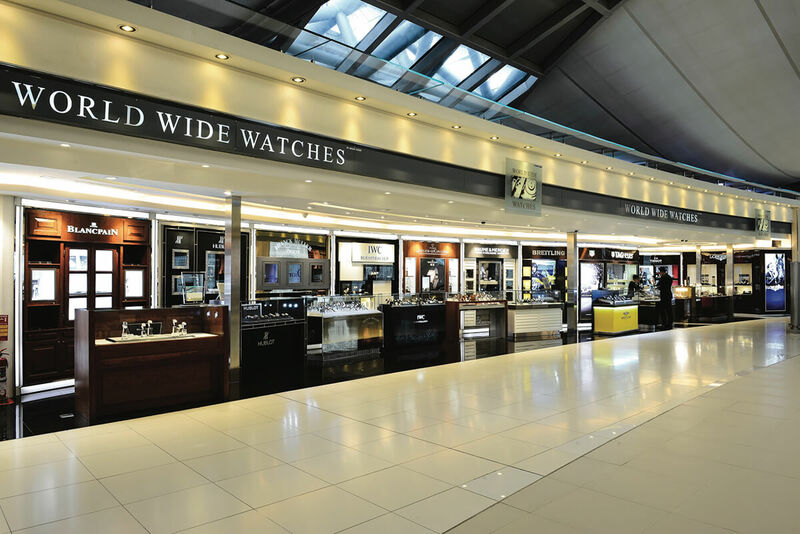 It is with great pride and pleasure when King Power Duty Free operated by King Power International wins the world’s ultimate hallmark for travel, tourism and hospitality industries excellence, the 25th World Travel Awards in ‘World’s Leading Airport Duty Free Operator 2018’ among 10 eligible nominees from more than a hundred competitors. The extravaganza event of World Travel Awards Grand Final was held at Lisbon, Portugal, attended by the industry’s key decision makers, executives, trade and consumer media from around the world. 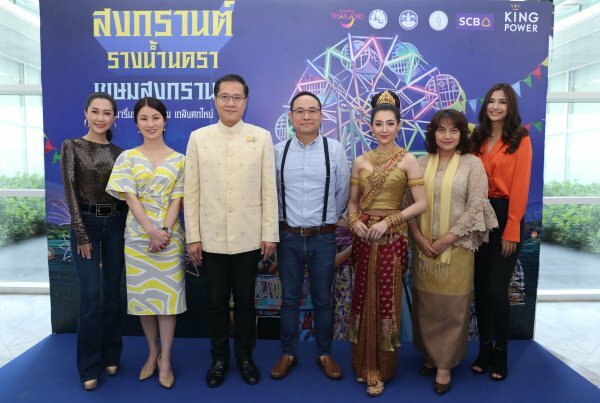 The award emphasizes the great potential and outstanding capability of a Thai company and strengthens Thailand’s tourism image in all dimensions as a world class destination. 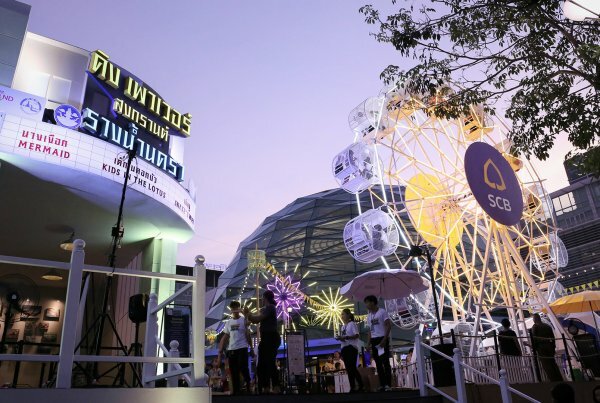 King Power – proud to be Thai is committed to the country and travel retail business with aim to revolutionize the benchmark for world-class ‘Duty Free Shopping Experience’. 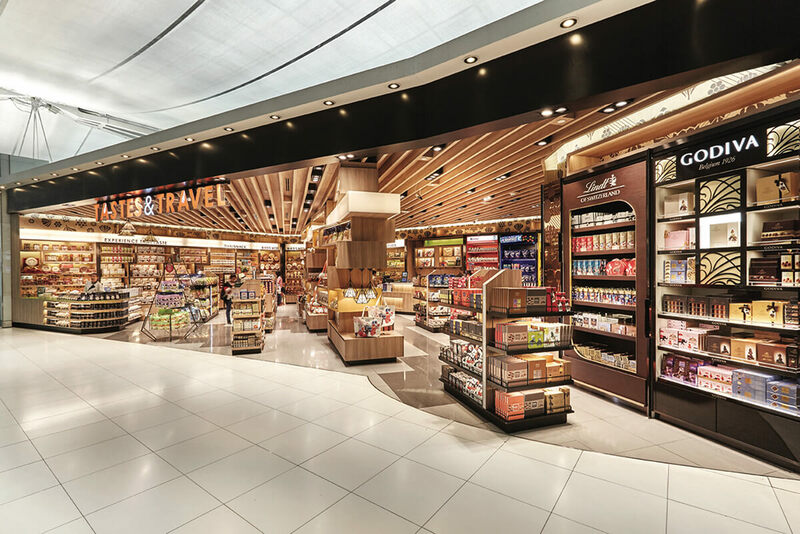 Earlier, the end of last year, King Power Duty Free won the regional award of Asia’s Leading Airport Duty Free Operator 2018 from World Travel Awards held in Hong Kong and was nominated to the next award. For the world awards, King Power Duty Free received the highest votes among the 9 grand competitors, namely, China Duty Free Group, DFS, Dubai Duty Free, Dufry, Duty Free Americas, Heinemann Duty Free, Lagardere Travel Retail, Lotte Duty Free, and The Shilla Duty Free. World Travel Awards™ was established in 1993 to annually acknowledge, reward, and celebrate excellence across key sectors of the travel, tourism and hospitality industries. Today, the World Travel AwardsTM brand is recognized globally as the ultimate hallmark of industry excellence. The award consists of 3 categories: World Awards, Regional Awards, and Country Awards. The World awards are the top tier of the Word Travel Awards programme and features the winners from the regional tier. The votes come fro qualified executives working within travel, tourism and the consumer travel buyer. consumers from several countries.